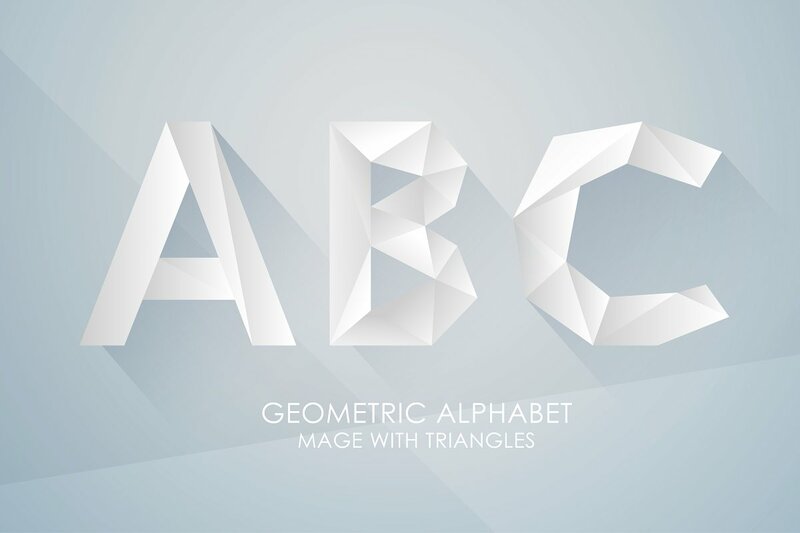 Modern alphabet lettering objects are great to make an outstanding web and graphic designs. In this post we showcasing more as 30 objects in vector and PSD file formats for easy download. 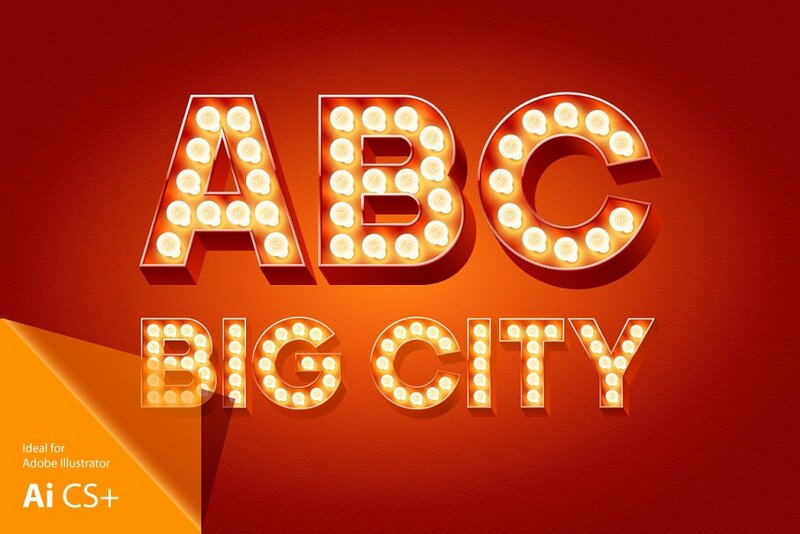 You will get amazing 3D letters from A to Z and all of them have absolutely cool effects. Keep enjoying this post and Good luck! Pay attention! :This is not the regular fonts, these are vector and bitmap objects (typefaces) specially designed for fine-crafted manual lettering in a common design software: Adobe Illustrator, Photoshop, Canva… The advantage of vector characters is you get unique and detailed vector images that are convenient to use in both — sketches and in final works. A vector image can have any size and also been edited easily in vector programs. 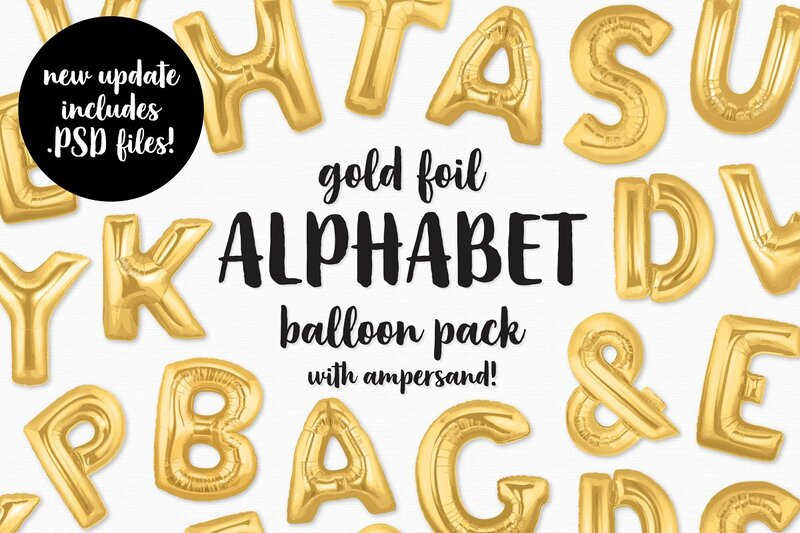 It includes uppercase alphabet (A-Z) and numbers from 0-9, as well as an ampersand, interrogation & exclamation point (see preview pictures for an overview of the contents of this kit). Just drag & drop the different elements to create your own custom scenes and composition. This kit is great for creating banners, titles, quotes,… All the elements are provided as high-res 300 DPI files – each letter being about 2300px tall. The other elements (supports, frames) are larger – up to more than 6000 px. 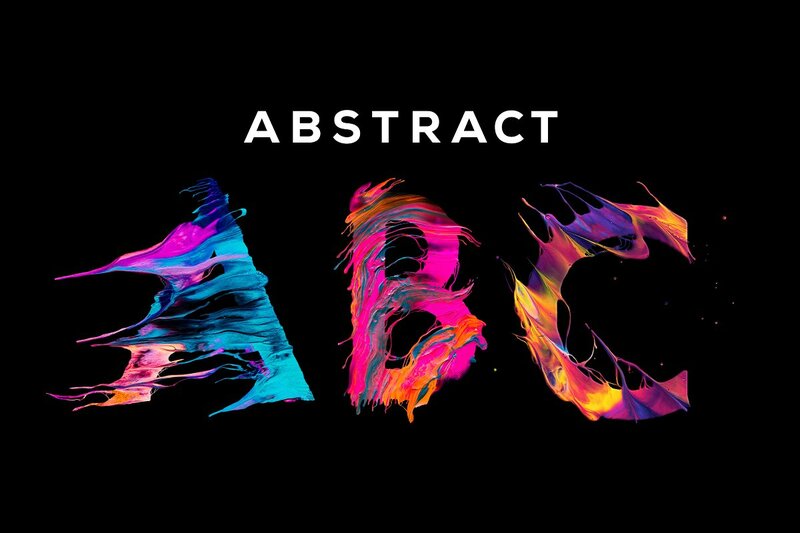 Introducing a colorful alphabet set with melted cream effect. 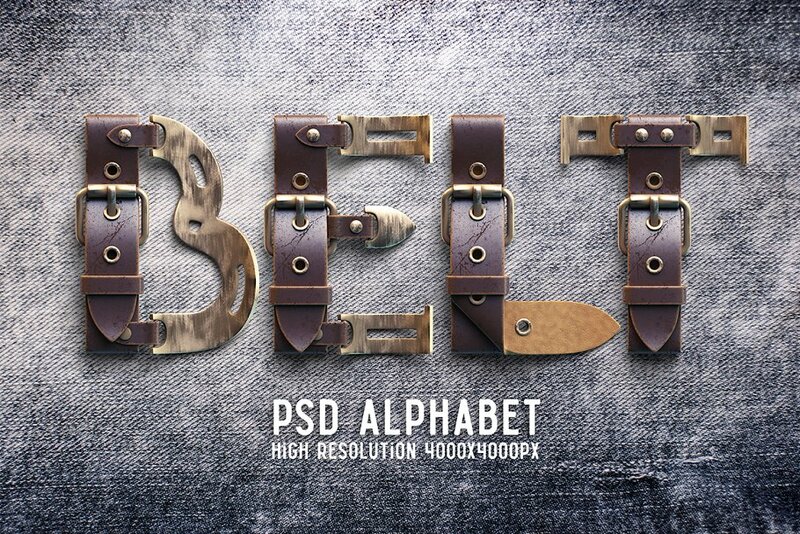 It includes 52 PSD files with big and small letters on a transparent background. Also PNG format is available. Layered PSD template with background and shadow is included too. 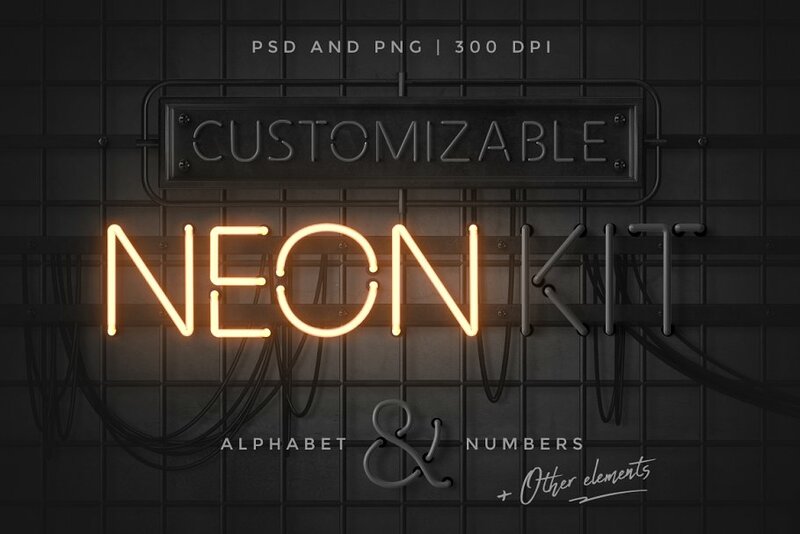 3D Neon Light Alphabet for Photoshop. You can easily change the background and shadows. 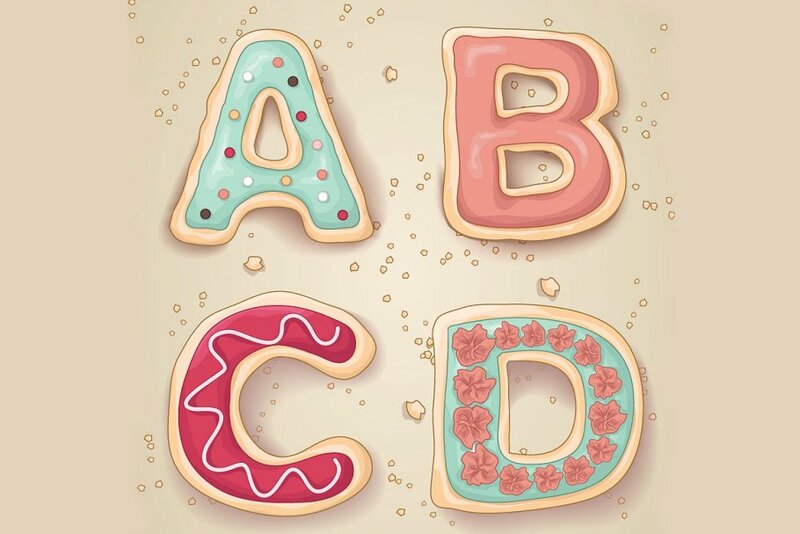 This Adobe Illustrator Vector Set includes a full uppercase alphabet of letters drawn to look like cookies. File includes the original Illustrator CS4+ file with all of the letters present within the same file. 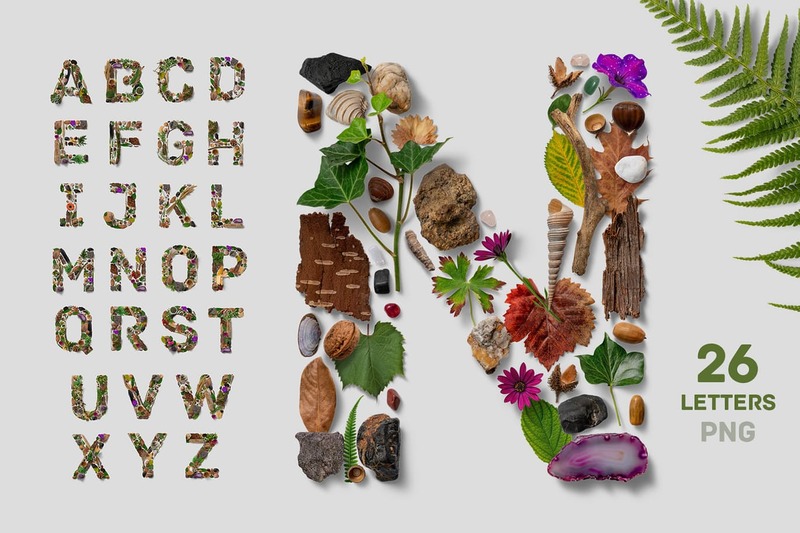 Each letter is grouped together with the crumbs and background on separate layers. Also includes a folder with each letter saved individually as a PNG file with transparent background. 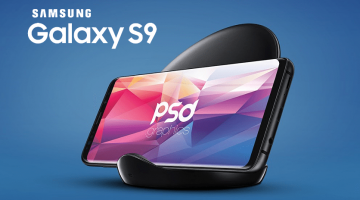 The PNG files are cropped at 1580×1580 pixels. 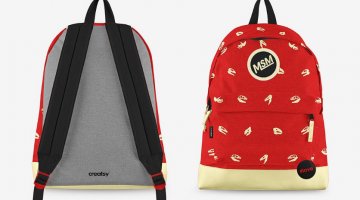 Do You need quickly and inexpensively create effective marketing stuff? 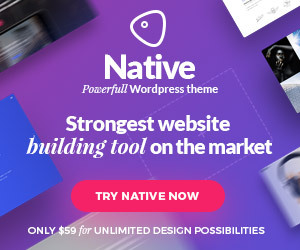 Banner, slider, presentation? It will help you quickly and effectively to make this! Nothing superfluous. Only the most necessary. 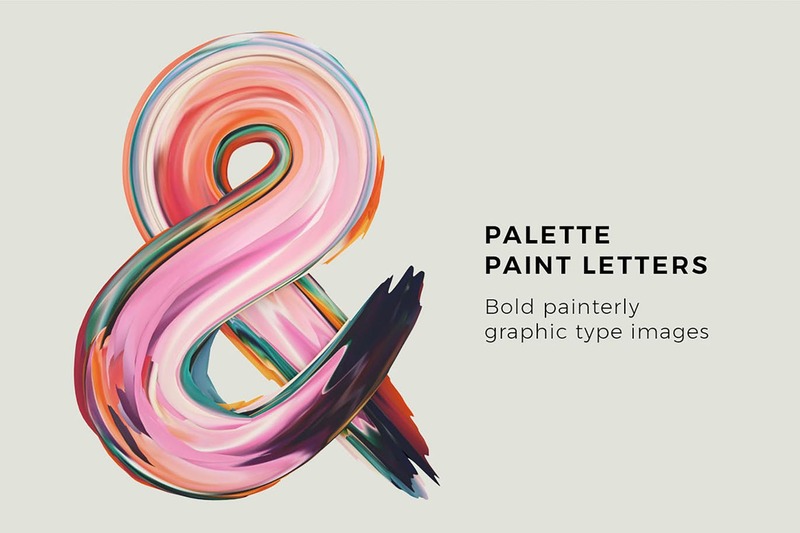 A Photoshop template file to help you create bold graphic painterly letters and words. 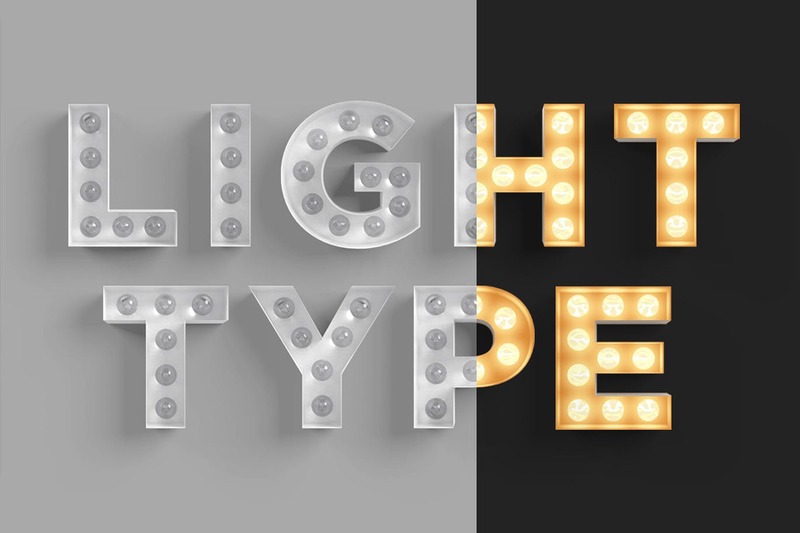 A Photoshop template file to help you create realistic words in all the nostalgia of light bulb signage. This set of Gold Foil Balloon Clip Art Set includes 27 (26 letters and 1 symbol) files in PNG & PSD formats with transparent backgrounds. The files you receive are 4200 by 4200px. 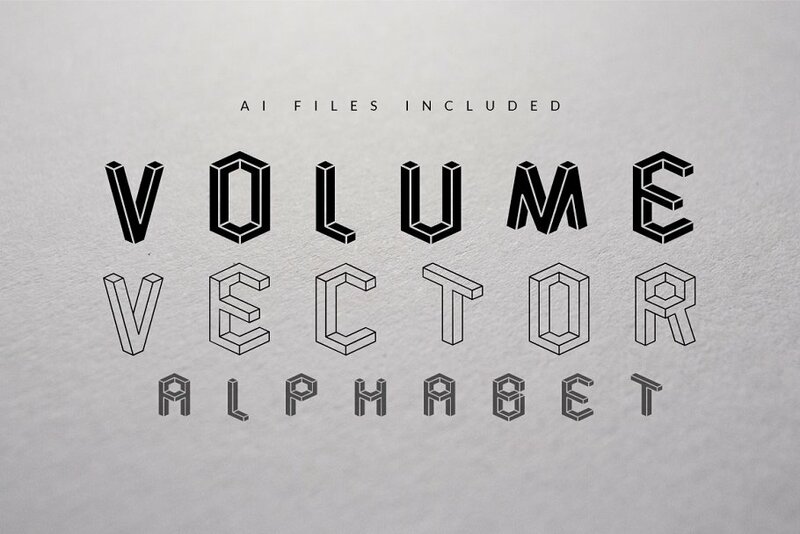 Volume Vector Abecedary Font is designed from a custom grid to create that volume visual effect. Easy to edit, rotate, scale and customize. Use of global colors to change colors just with one click. All letters are groups of vectors, it’s extremely easy to customize. 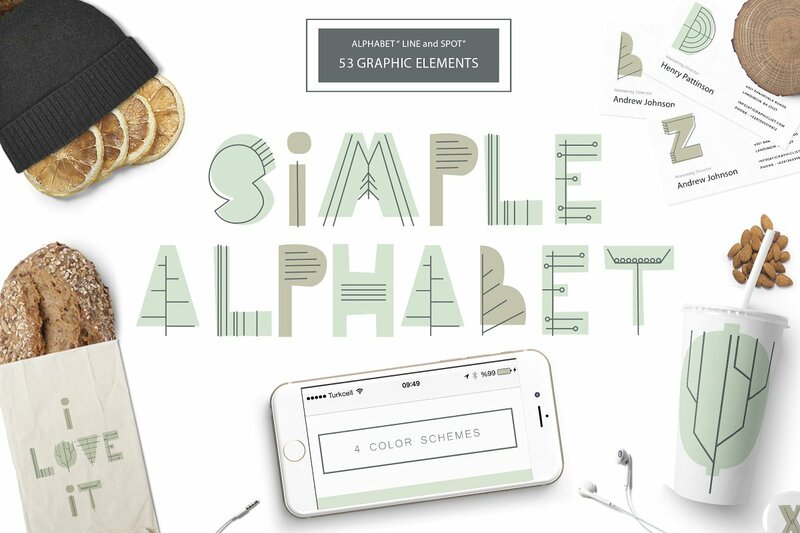 We included the grid, so you can even create your own letters. 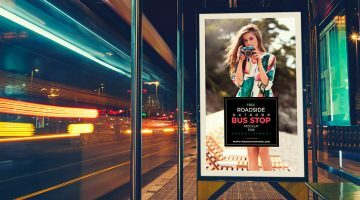 Do You need quickly and inexpensively create effective marketing stuff? 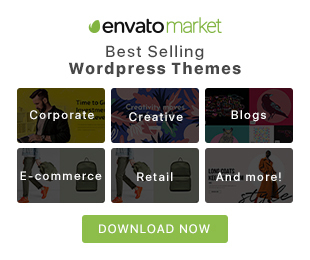 Banner, slider, presentation? In a short time to agree with the customer quality successful project? It will help you quickly and effectively to make this! Nothing superfluous. Only the most necessary. Files were designed to work in all major graphics programs. 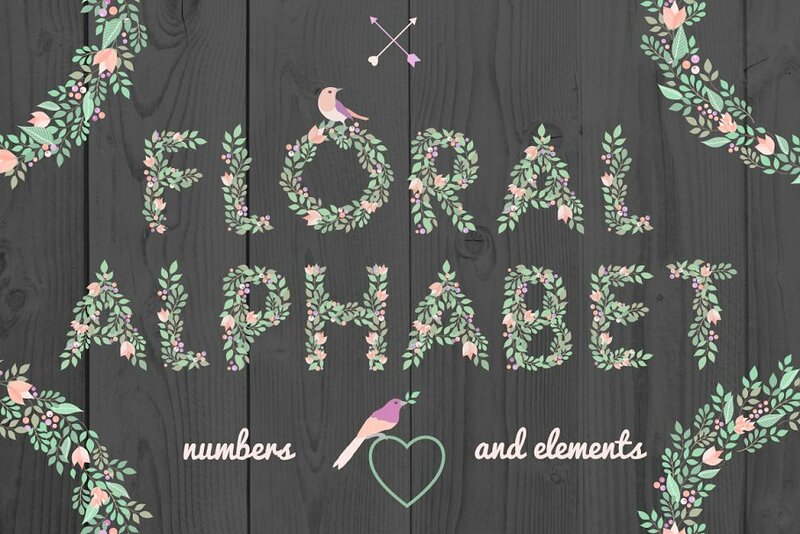 It is hand drawn floral alphabet, numbers, elements and words. All files vector, so you can customize the color and size as you like it. You can use them in cards, invitations, posters, magazines, logos and more. Such letters will decorate any holiday! This is vector letters (objects), that you can use for your project, website, blog, poster, banner, slider, presentation etc. 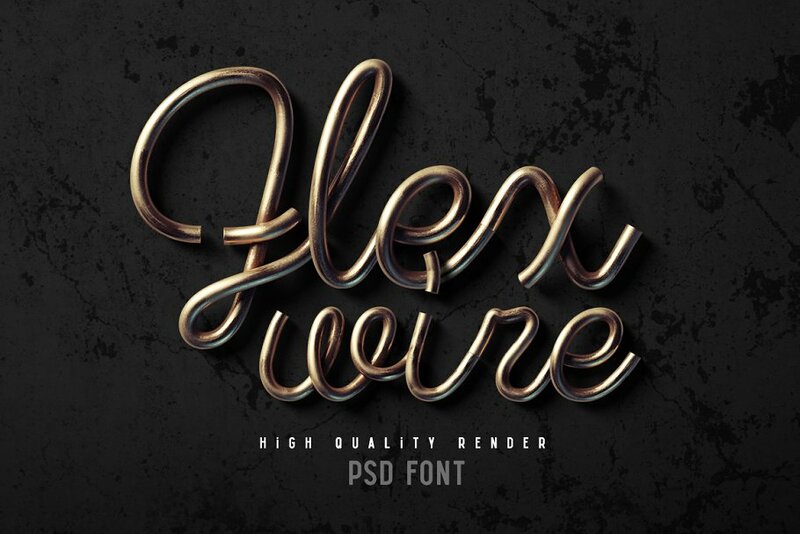 Introducing a high quality PSD font set named “Flex wire”. 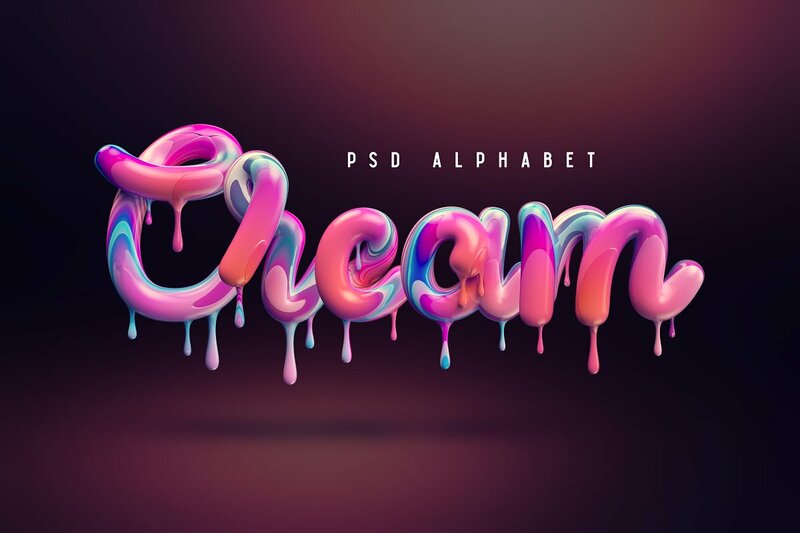 It’s a 3d rendered letters, it consists of 73 layered PSD files with transparent background (all charecters you can see on the 4th screenshot). Each file has resolution 4000×4000 pixels. Also you will get all this files in PNG format with lower resolution. 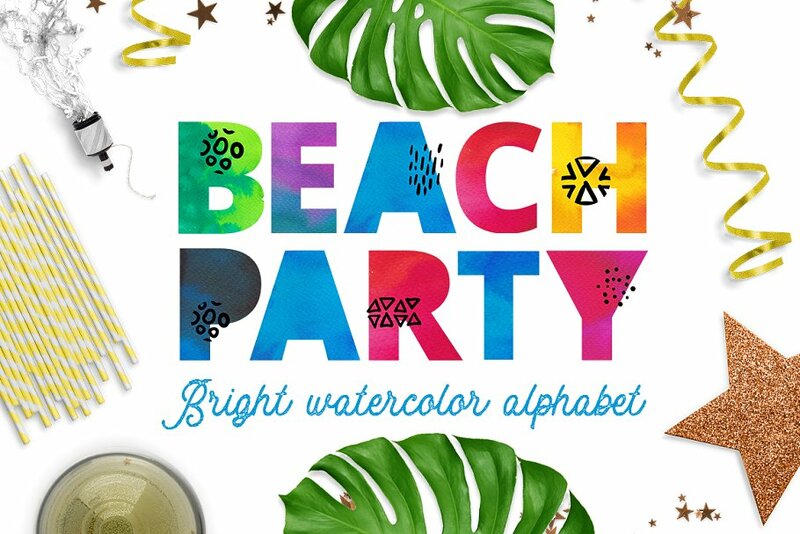 This set of high-quality hand painted acrylic & watercolor alphabet. Boho style. Perfect graphic for DIY, wedding invitations, greeting cards, quotes, blogs, posters and more. 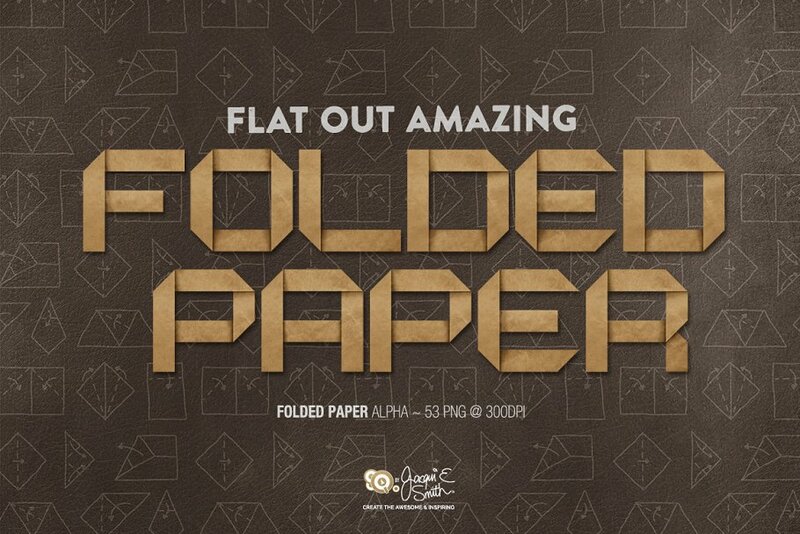 Fold some origami style to your work with this set of kraft paper folded origami alphas. 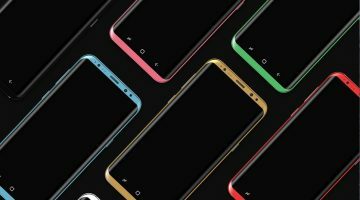 The alphas are supplied as 1.8″ high PNG files at 300dpi. This pack contains 53 alphas. 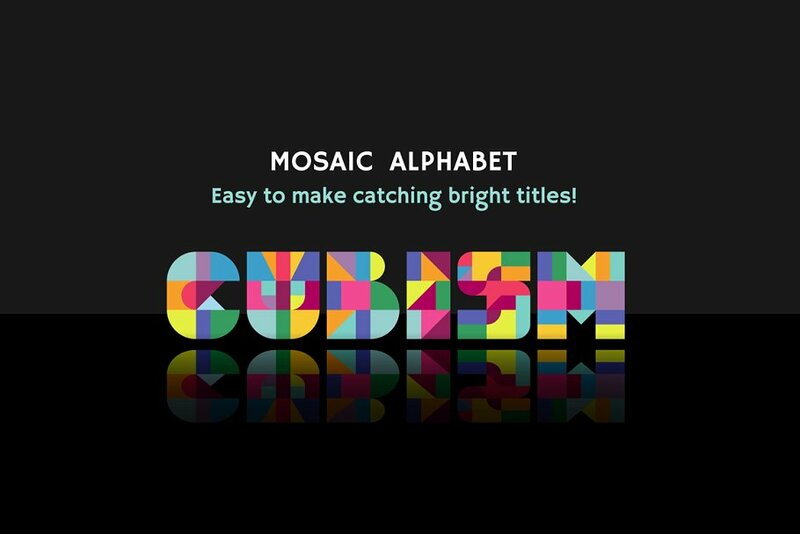 Alphabet and set of words for creating your unique eye catching designs. 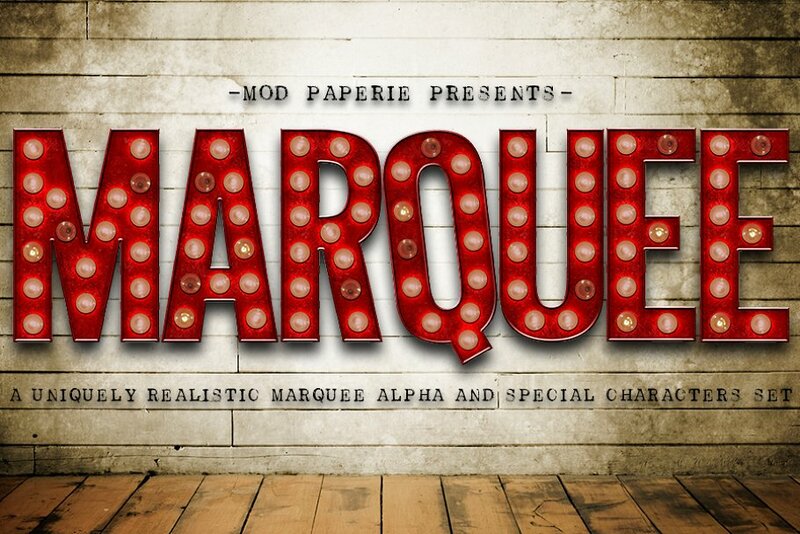 Introducing a set of vintage steampunk letters. It consists of 26 high resolution PSD files (4000x4000px each). 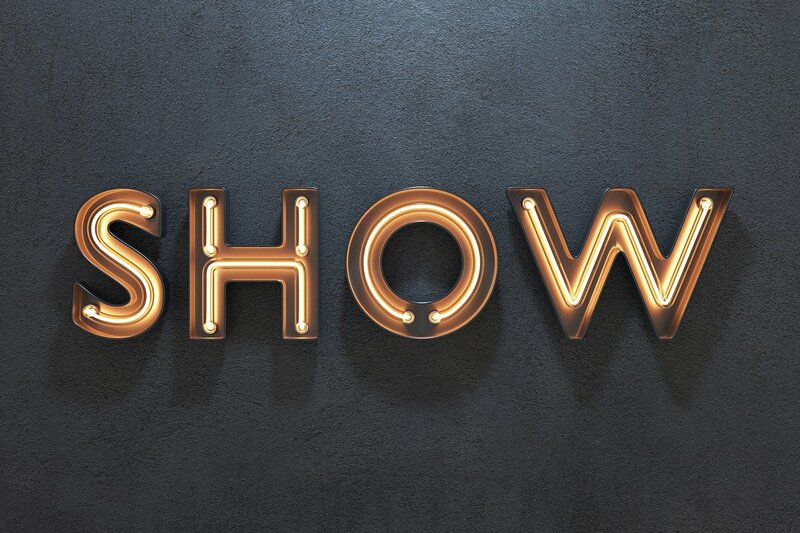 Letters has transparent background and separated shadow layer. Also you’ll find there this alphabet in PNG file format. 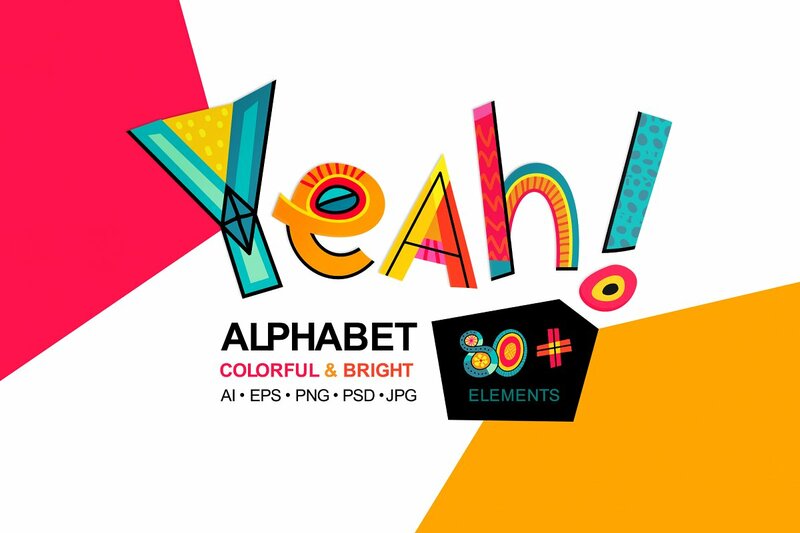 This alphabet comes as 26 individual PNGs with transparent backgrounds so they can be set over any color. The collection of 3D rendered isolated objects (letters, numbers and special symbols) in *.PNG file format. 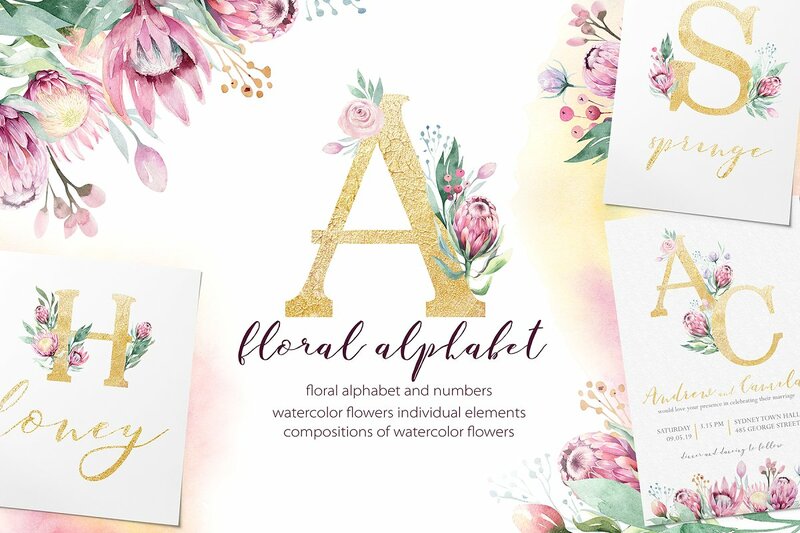 This set contains 47 elements that allow creating invitations, birth announcements, baby showers, wedding printables, web designs, greeting cards etc.! 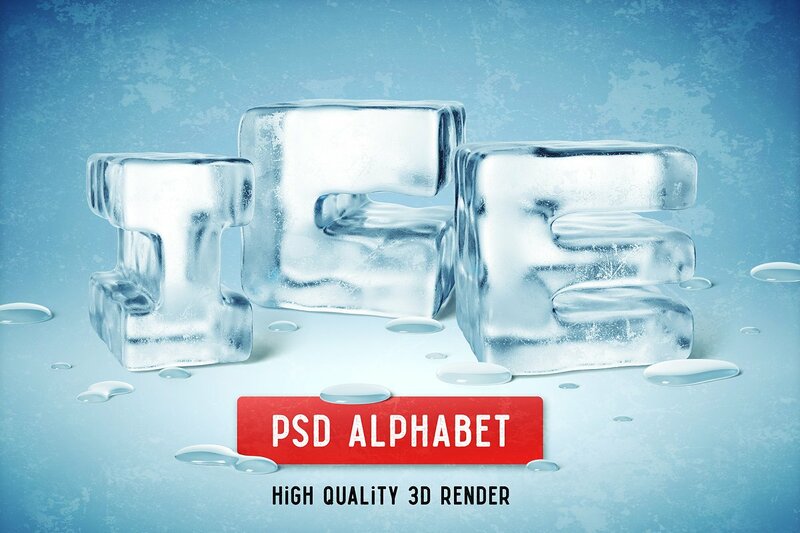 Introducing a set of 3d rendered letters stylized as an ice cubes. This set contains two variations of each letter of english alphabet (totally 52 files). 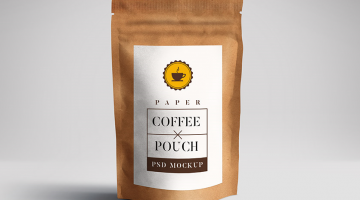 All psd files has resolution 2000x2000px, transparent background and a separate shadow layer. Also water drops and background file are included. I want to present to your attention my simple alphabet “line and spot.” In my product, I tried to show you all possible variants of using . It is presented in 4 color variants. This is a Scandinavian minimalist style, a style of subtle autumn, a style of eco products, and of course a black and white (gray) version. Of course you can choose any one you like. 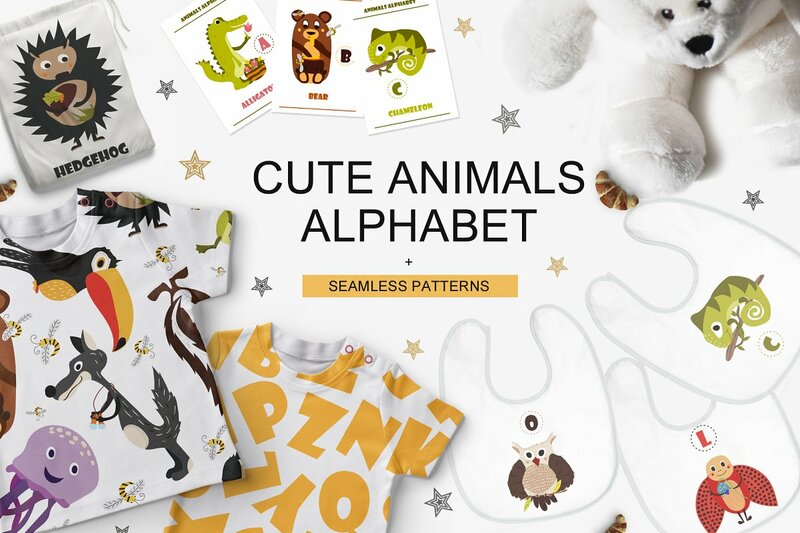 There are 12 seamless patterns in addition to the alphabet. A handpainted set of 123 Alphabet PNG images. The whole alphabet in 3 decorative variations. Great for adding a handpainted touch to your site or other project or use them for branding, scrapbooking, making cards, t-shirts design etc. I would like to represent you the educational alphabet for the kids. Each letter of english alphabet corresponds to the certain animal. All animals are signed. I have created 26 cards for convenience, so you can learn the alphabet while you are playing. Twi seamless pattern to the back of the cards as a bonus. All files are in vector format, so you can change them without losing quality. 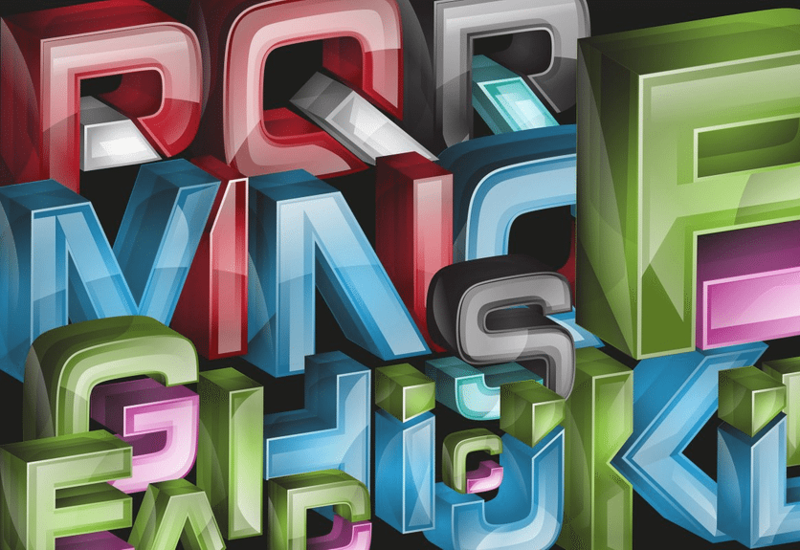 3D Lettering A-Z 0-9 with 13 color choice of Ai Cs5 file (with more than 400 Pngs file ready to use). 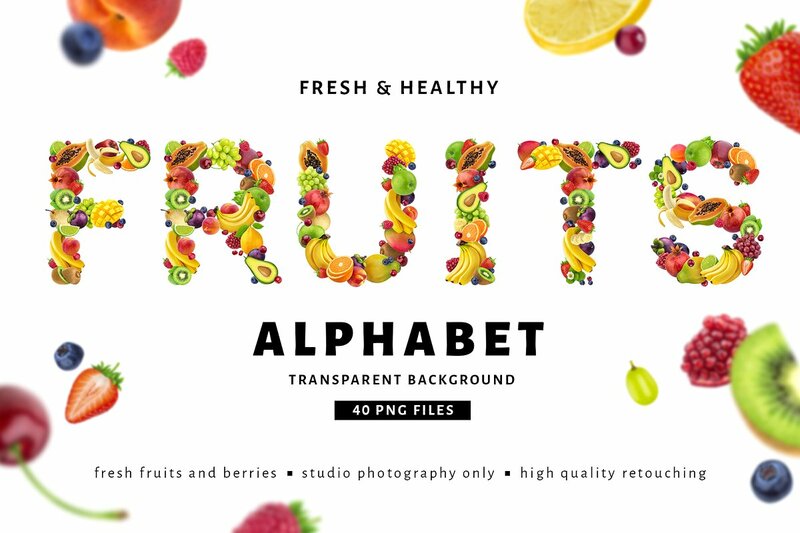 I’m happy to introduce you my project of fresh and healthy alphabet. It made with fruits and berries. All elements are high quality retouched (see preview closeup) on transparent background for easy use in different projects. Great BONUS for you: collection of fruits and berries to create your own letters. 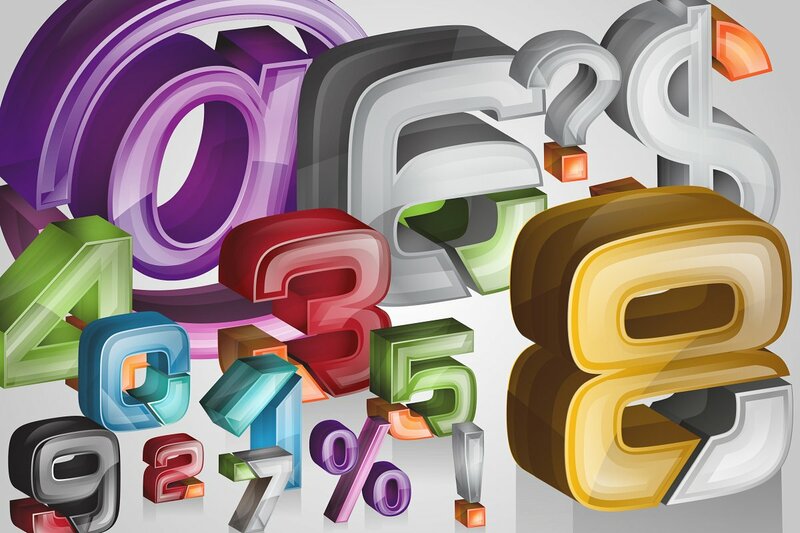 Letters, numbers and punctuation marks. Cosmic elements (star, comet, planet, sun, moon, rocket) in AI, EPS 10 and PNG (on transparent background, 6000 px on the larger side) formats. 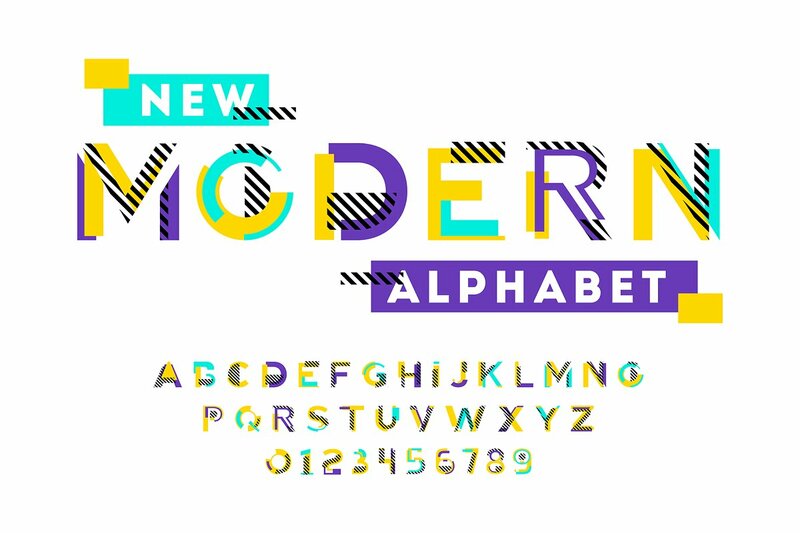 Modern alphabet for your creative design projects. 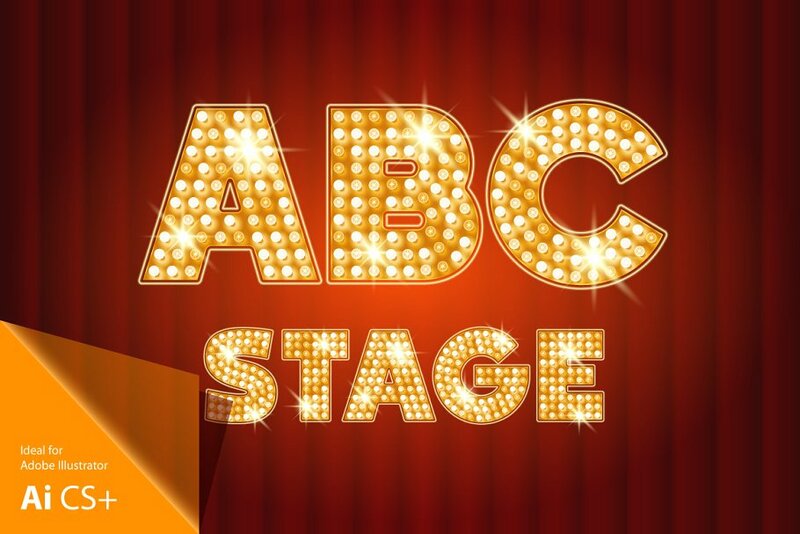 Special for you I present the set of ornate ABC letters with mosaic pattern. 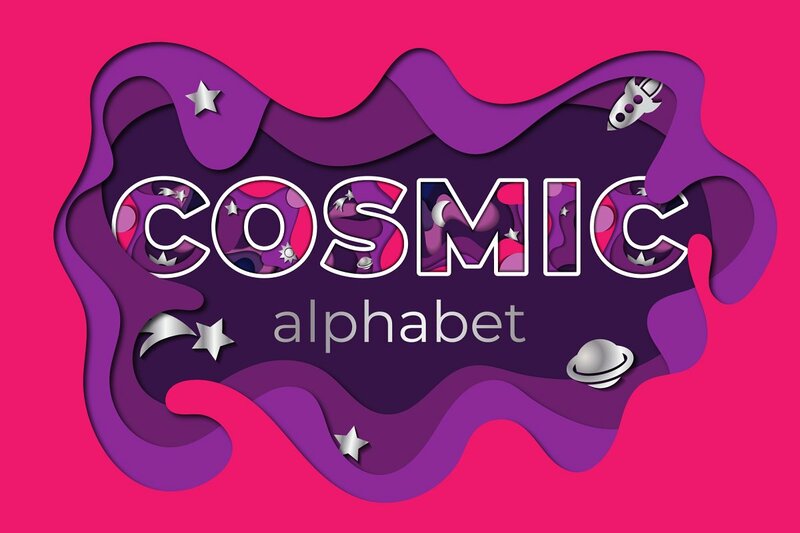 This alphabet is good for eye-catching titles, greeting cards, placards, party posters, flyers etc. Simply for use – just open vector file, select and copy letters what you need, complete word or phrase and arrange letters by Align and Distribute tool (in Adobe Illustrator – Menu/Windows/Align). Just a two seconds! 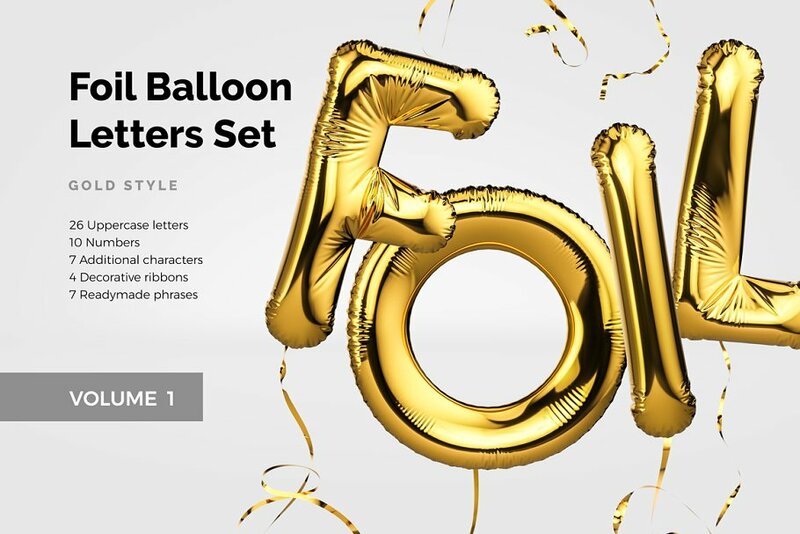 In this unique kit, you’ll find a full alphabet (A-Z), numbers 0-9 and selected punctuation and characters (#, !, :, ?, @, ,, “, ., 🙂 of a creatively realistic marquee font in png format. Included is a fun marquee arrow as shown in the third preview picture. The files are 300dpi and measure just under 6 inches tall. The width varies depending on the letter (for example, M is wider than the letter I). 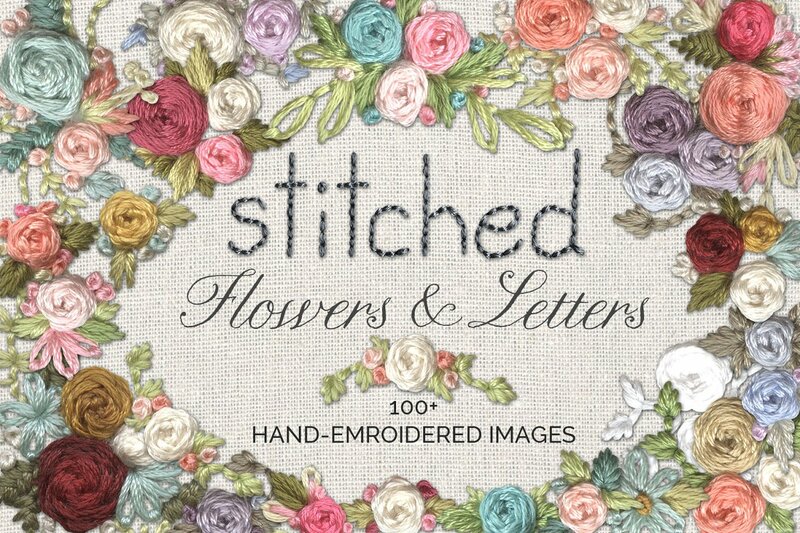 You will receive 86 different flowers, leaves, bouquets and branches and the alphabet in lowercase.